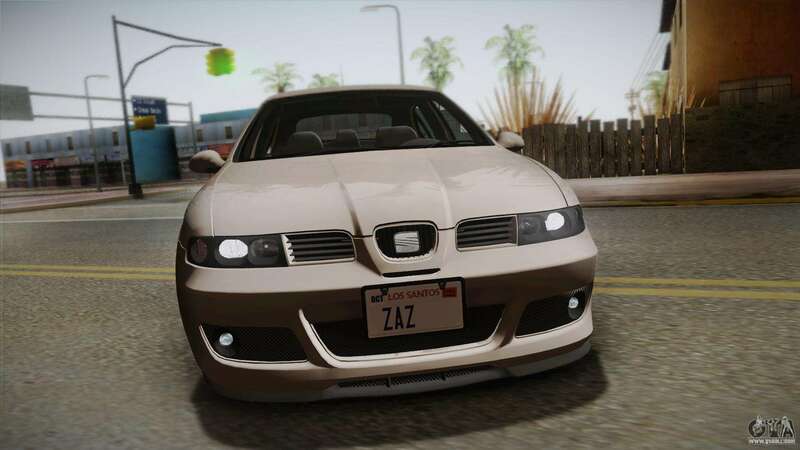 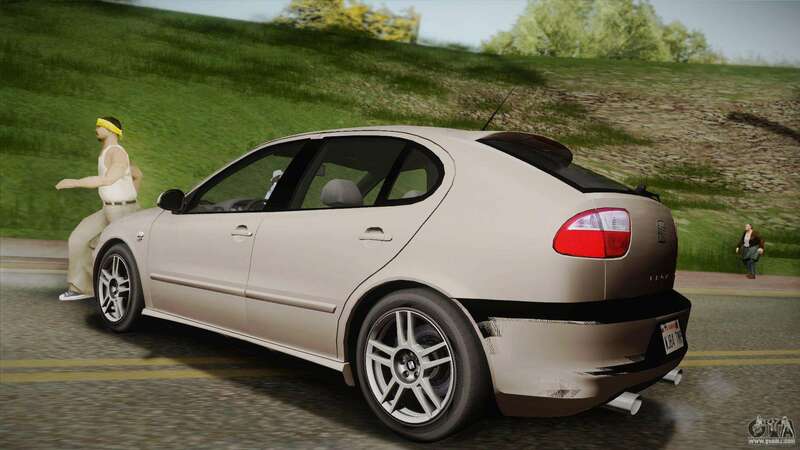 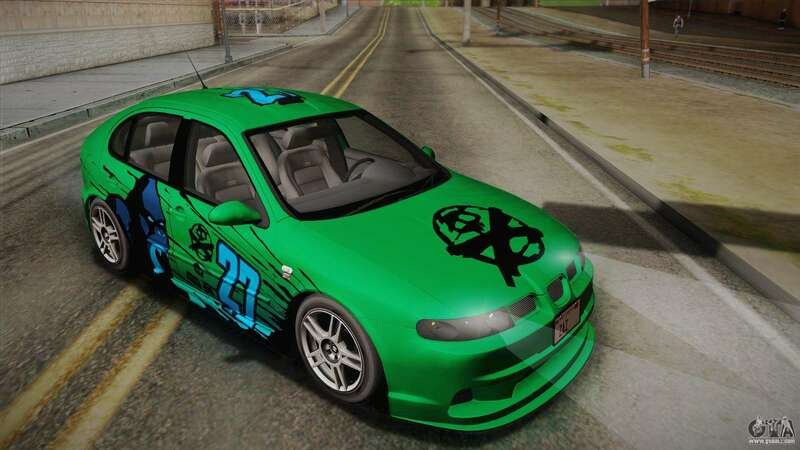 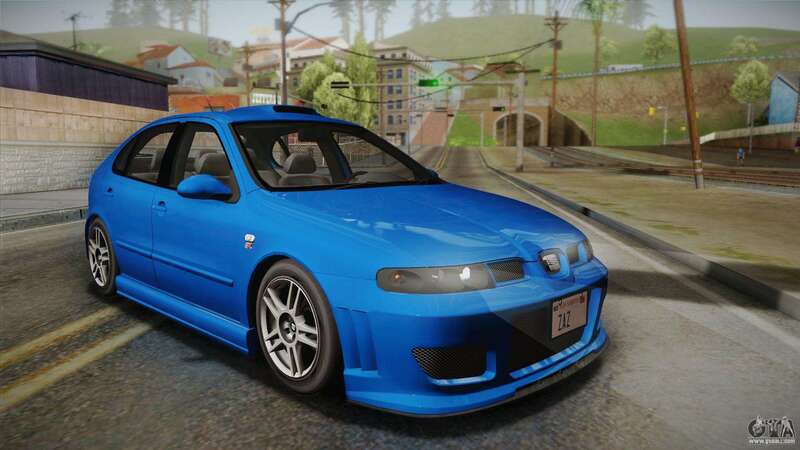 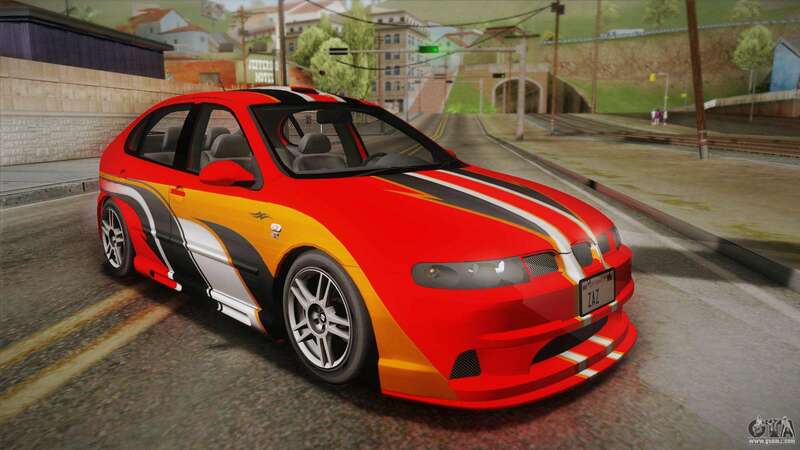 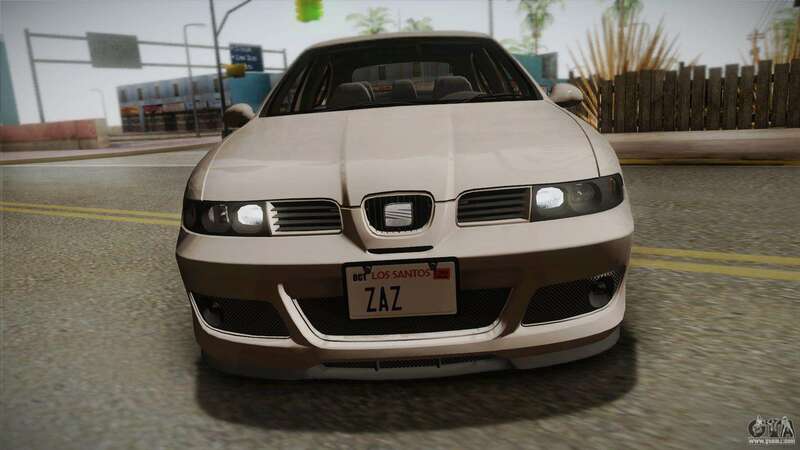 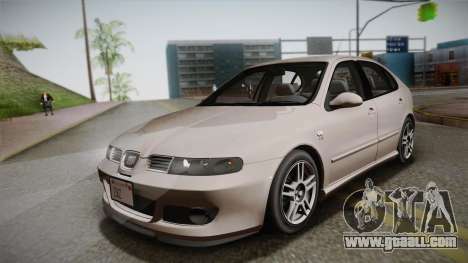 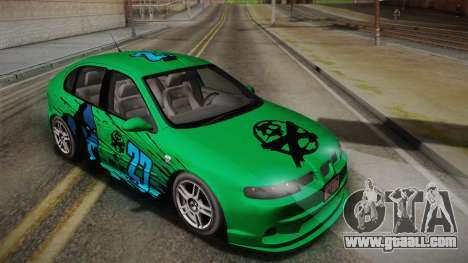 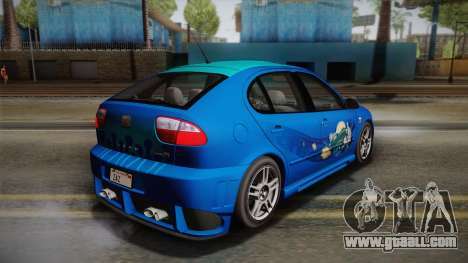 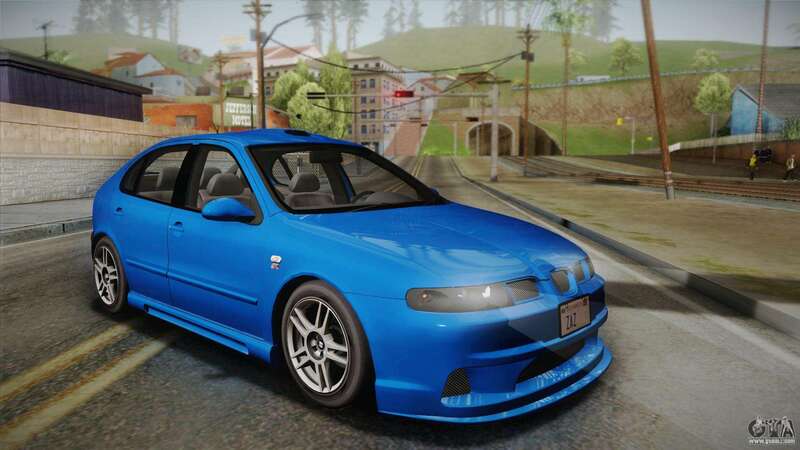 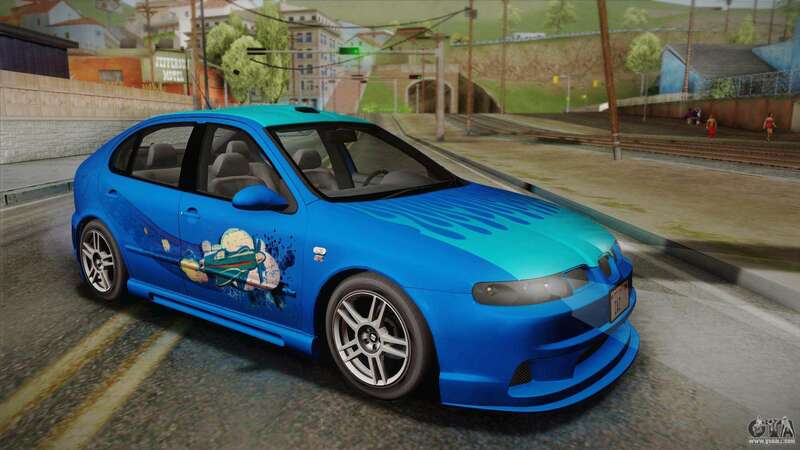 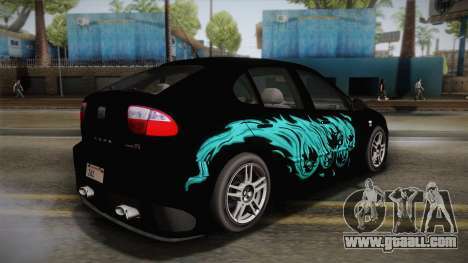 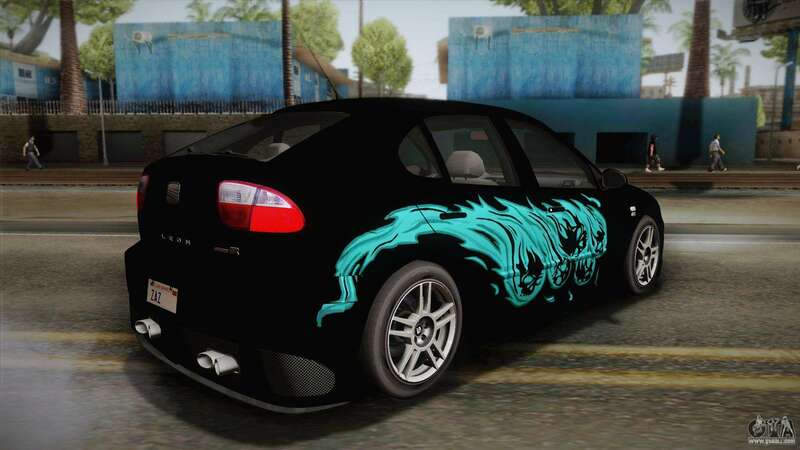 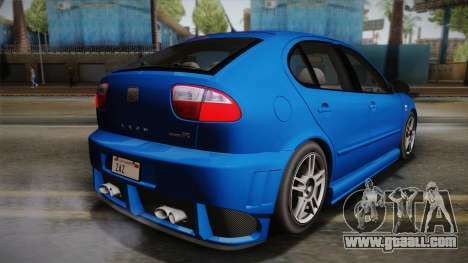 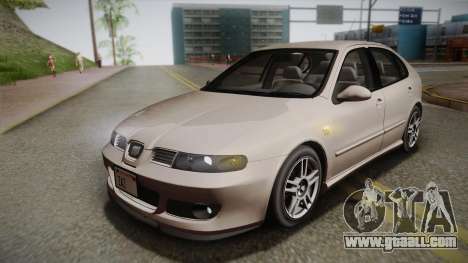 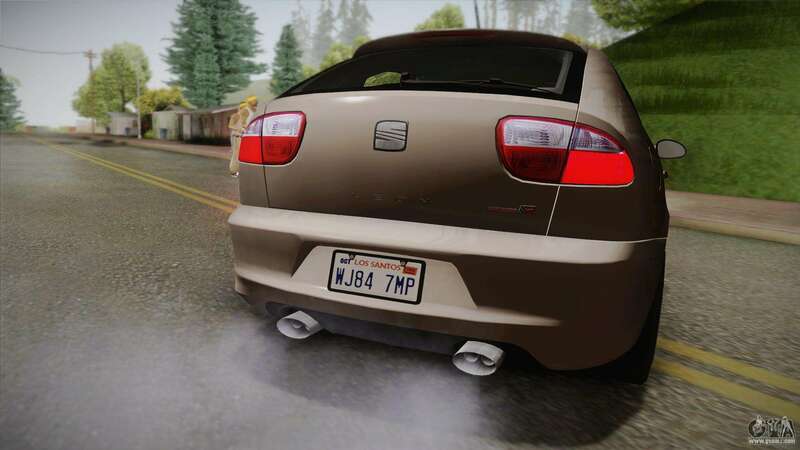 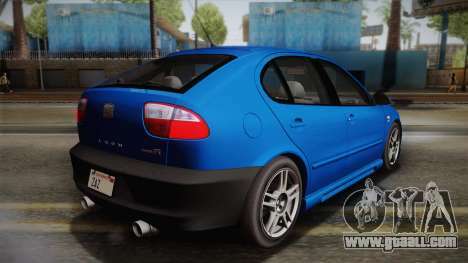 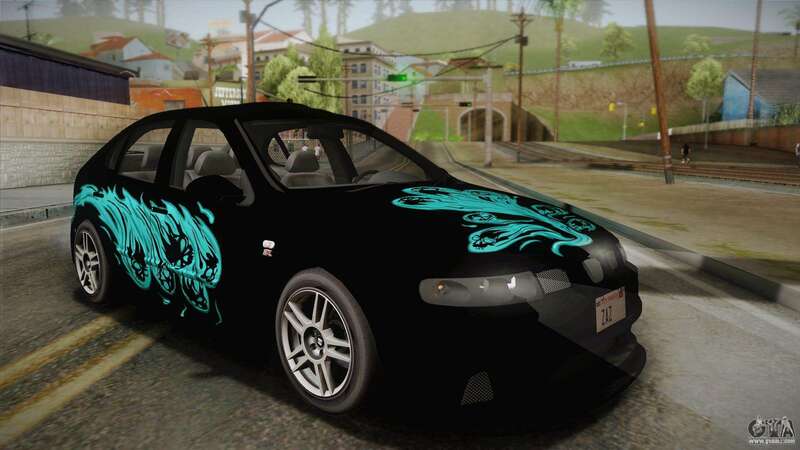 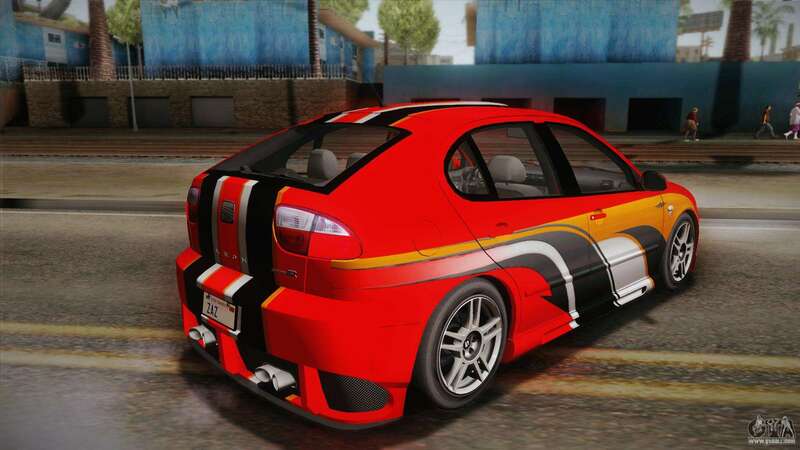 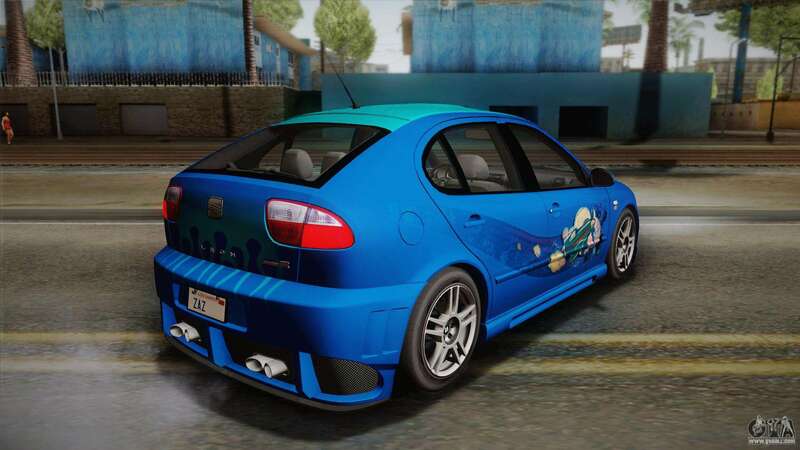 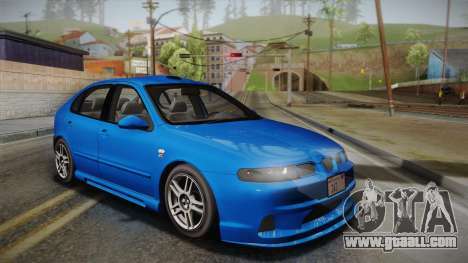 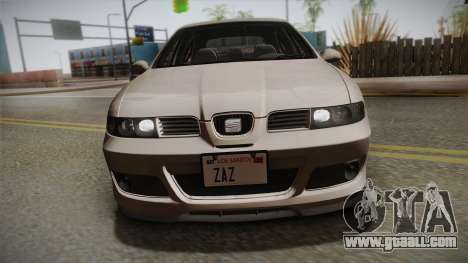 Seat León Cupra R Series I Typ 1M Tunable for GTA San Andreas. 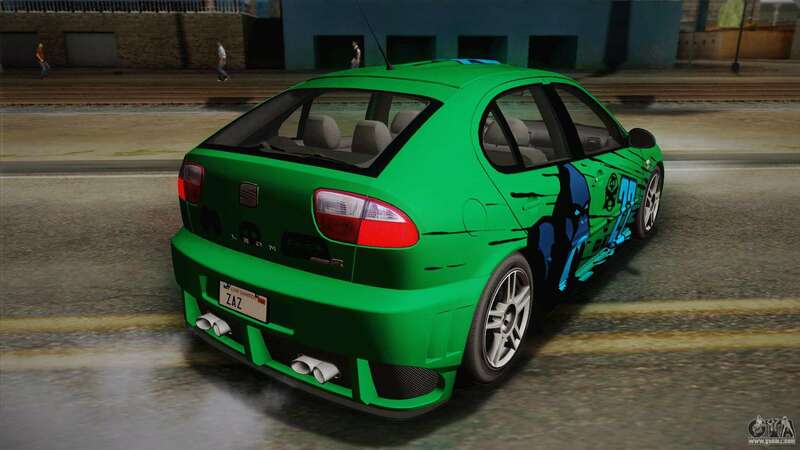 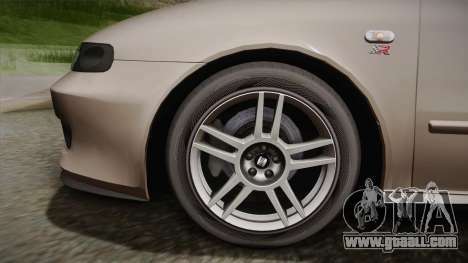 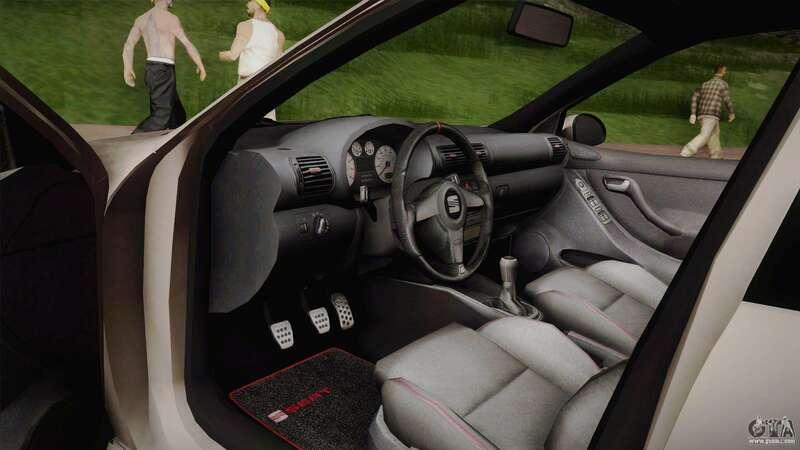 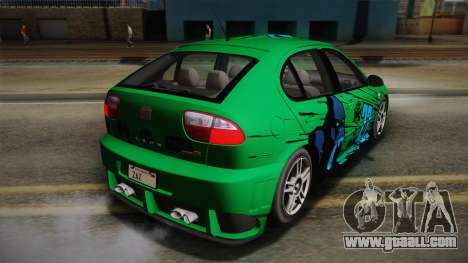 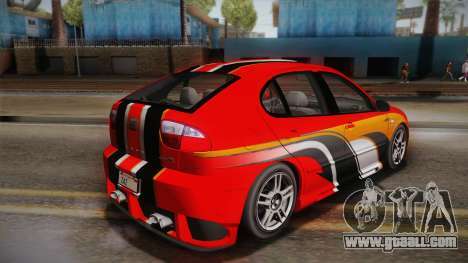 By default, the model replaces the ruiner, however, because of our proprietary autoinstaller mods for GTA San Andreas you can install model Seat León Cupra R Series I Typ 1M Tunable to any other in the game! Free download the mod at the link below.